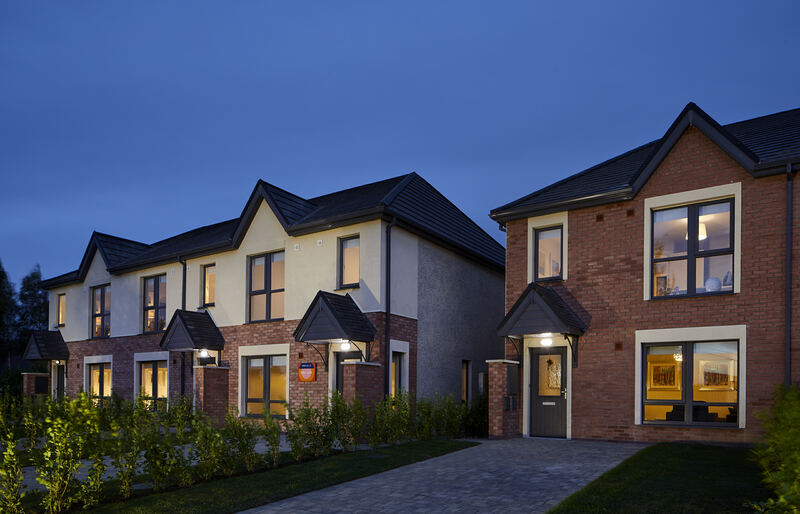 Alanna Homes are proud to present the release of exceptional 3 & 4 bedroom “A2” rated family homes at Ardsolus, Brownsbarn, Co. Dublin. 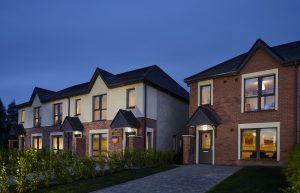 Ardsolus is a small, select development of only 70 modern and superior quality family homes. 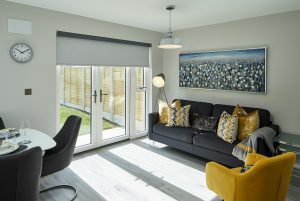 Located in the vicinity of Brownsbarn and close to City West, Ardsolus offers the best of both worlds with fresh air in the great outdoors and the convenience of the city centre. It is located within a 20 minute walk of the City West Campus Luas stop (red line) offering direct access to the city centre in just under half an hour. 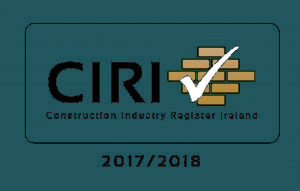 These homes are built using our award winning ROSSB system with ICF, resulting in Nearly Zero Energy Building (NZEB) standards that reduce energy demands. The name “Ardsolus” was the original name on the house that once stood here. It was a family home owned by the Humphreys where a wonderful Orchard was also located and hence the names of the houses are all a variety of apples. 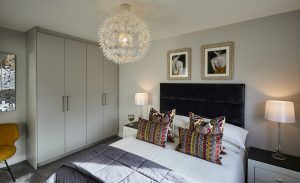 We have designed and constructed this development to offer an excellent variety of houses available and each home is finished to the highest of standards, featuring clever touches to enhance family life and beautiful interiors decorated with busy lifestyles in mind.